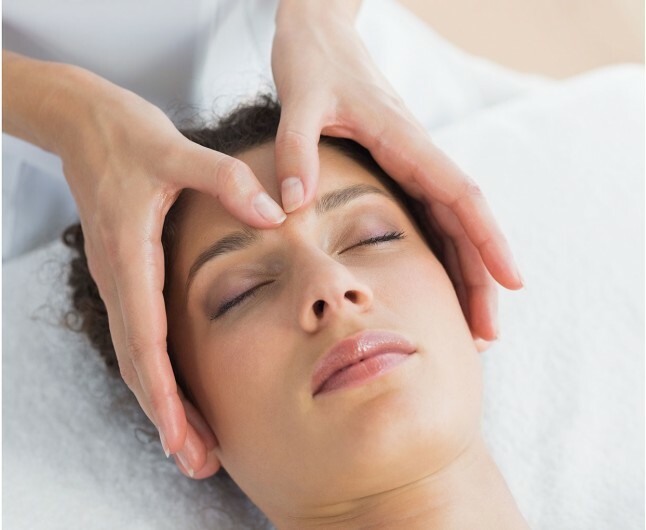 A relaxing, therapeutic Indian head massage in Reading. Still a relatively unheard of type of massage, Ayurvedic massage draws on the therapeutic powers of Ayurveda; an Ancient Indian form of natural, holistic medicine that facilitates good health and wellbeing. Nowadays, however, Ayurvedic massage is often enjoyed simply for its stance as a luxurious form of massage. Using Ayurvedic techniques intended to promote clarity, relaxation and rejuvenation, the therapist will carry out a complete massage of the head, neck and shoulder. This Indian head massage will be enjoyed over 45 minutes. Indian Head Massage is a popular treatment based on Ayurvedic techniques involving work on the upper back, shoulders, neck, scalp and face. A variety of massage movements based on the patient’s condition are used. It can ease tension headaches, anxiety and stress, neck/shoulder stiffness, tinnitis and other ear problems, sinusitis, mental tiredness, insomnia, hair loss/thinning and eye strain. This gift certificate is valid for 12 months from the day of purchase available 7 days per week. Please arrive 15 minutes early for your appointment. This experience is for one person only. Upon booking pleae refer to the salons Terms and conditions.